Sideshow Collectibles is proud to present the outstanding Disney collectibles by Electrik Tiki Design. 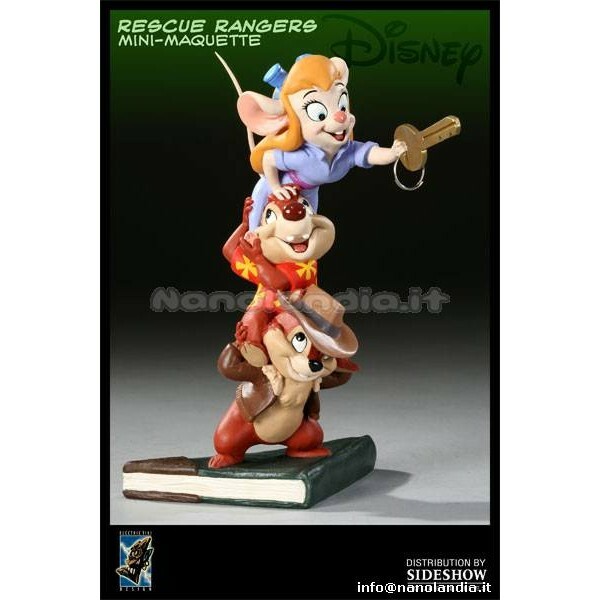 Based on the Chip 'n Dale Rescue Rangers animated series, the Electric Tiki Rescue Rangers Mini-Maquette is hand cast in high quality polystone and hand painted to exacting standards. 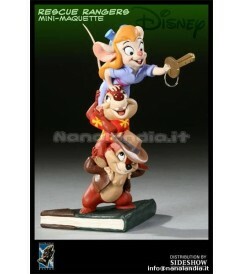 Don't miss this chance to add the Rescue Rangers Mini-Maquette to your collection!